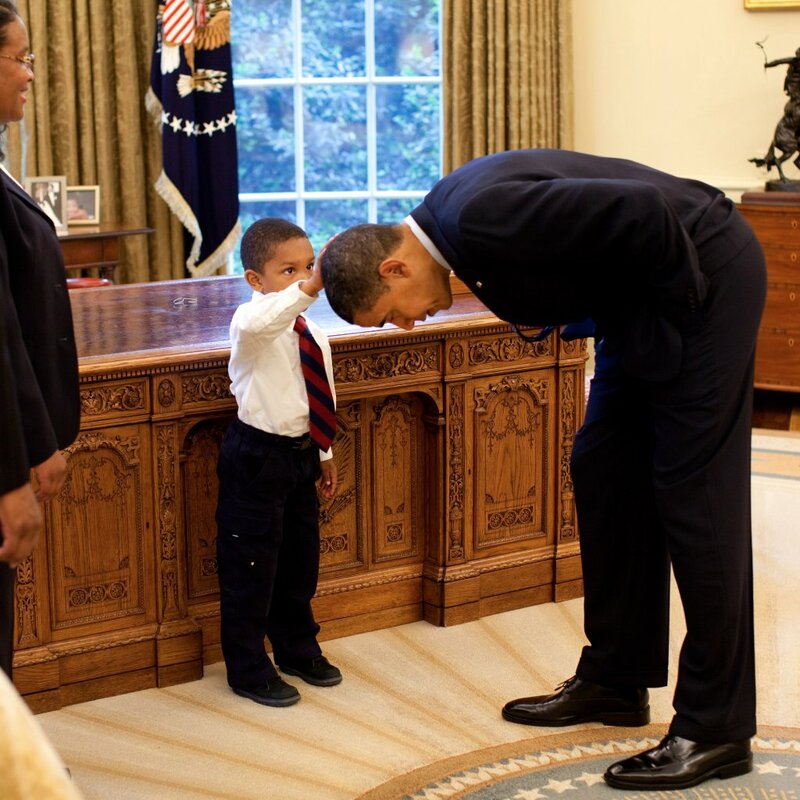 In a time where we are in a constant state of alert due to the incompetent actions of our “45th President”… we need a little light to remember some of the good that we experienced under the Obama administration. We aren’t looking at the data- lower unemployment rates, higher number of insured citizens, ending of Iraq War, and so on. And those aren’t “alternative facts” by the way.. 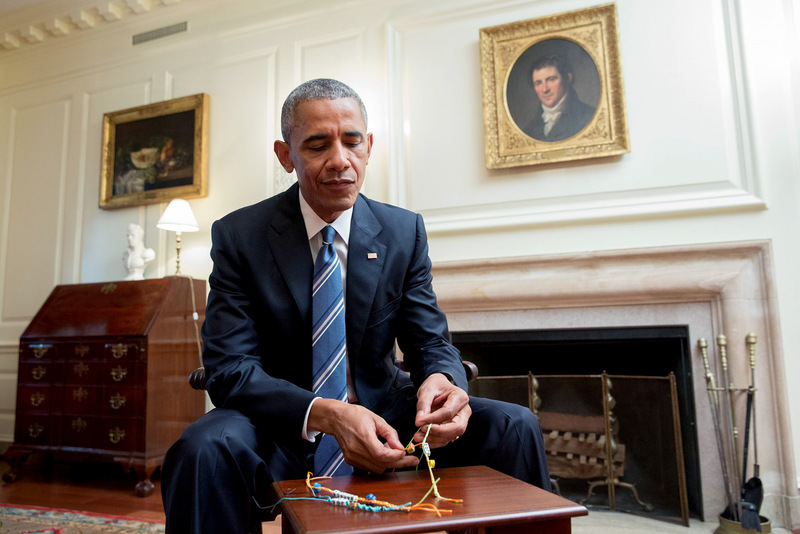 But here I want to give you the pictures, the videos, the things that we didn’t appreciate enough when we had what was possibly the best first family of our time in the White House. Let’s take a look down memory lane. 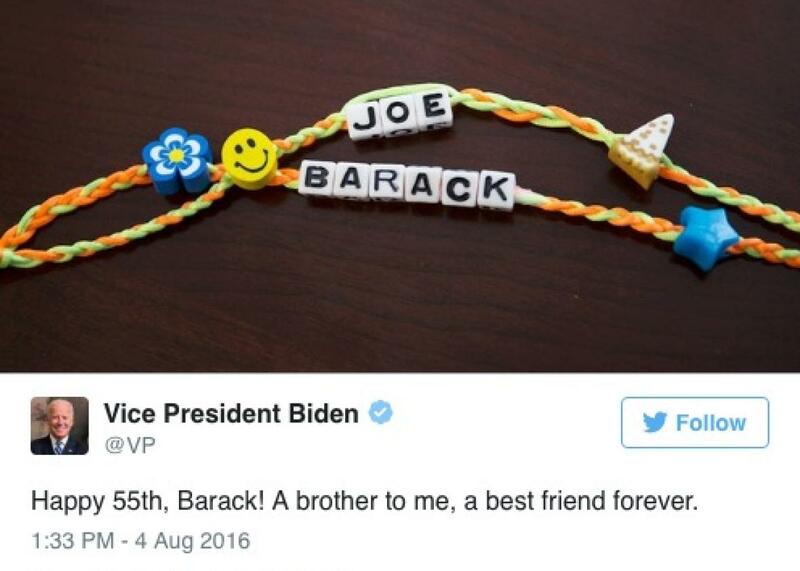 That time Barack made a friendship bracelet for Joe. The Incomparable Chemistry of B.O. and M.O. 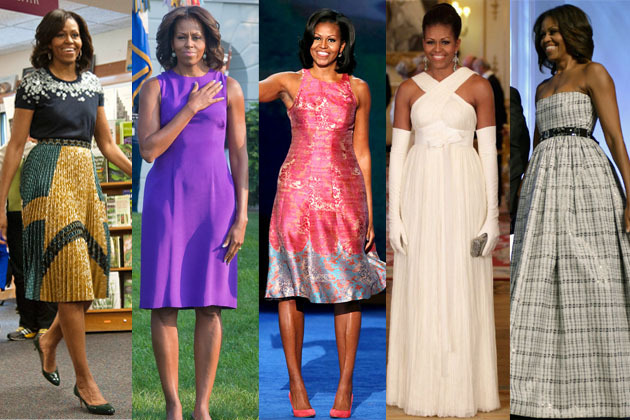 Speaking of Michelle, her iconic style goes down in history. And so much more. 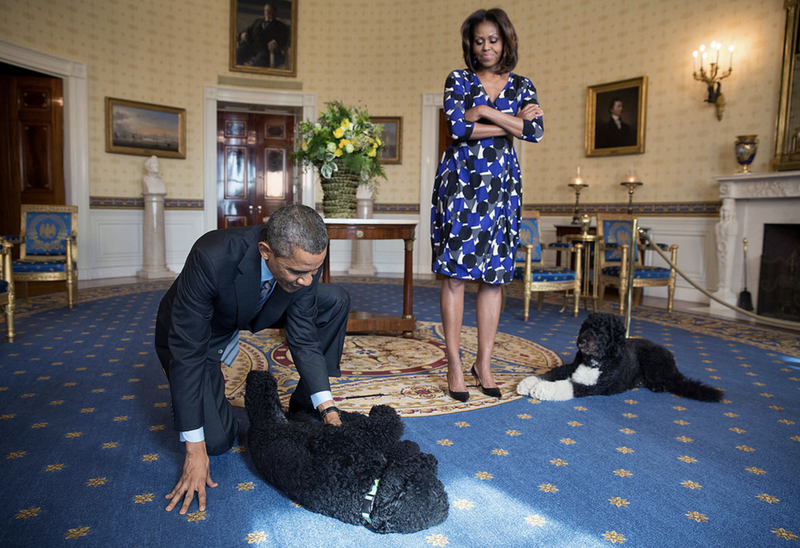 What was your favorite moment under the Obama administration?